Our 2013 Training is happening now! The clinic includes: classroom instruction, mechanics and positions, sound judgment, game management skills, knowledge of the rules, the “strike zone” and outdoor field sessions. The clinic includes a rulebook, indicator, embroidered patch and certificate for those who successfully complete the class. All returning umpires should plan to attend! Sessions will be held at RHAM High School every Tuesday & Thursday from 7:00pm – 9:00pm starting the 5th of February 2013 and will run through the end of April with some weekend outdoor sessions. The clinic is for anyone from age 13 and up. Adults are welcome too! No previous experience necessary. 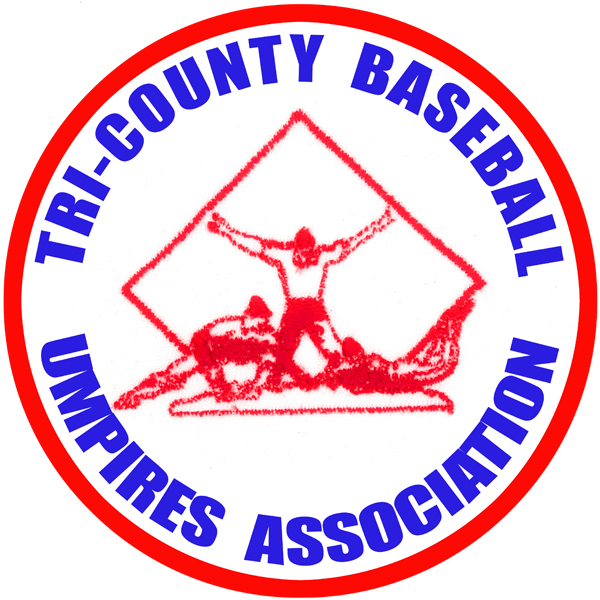 The umpiring staff supports the towns of Hebron, Andover, Marlborough, Salem, East Hampton, Coventry, Lebanon and Bolton. John Cassidy 860-859-2422 or Chris Caputo in Hebron 860-228-6874. There is no PRE Registration for this class! Just come to the first session to register! Check the RiverEast News Bulletin in the RHAM section during February for updated info!